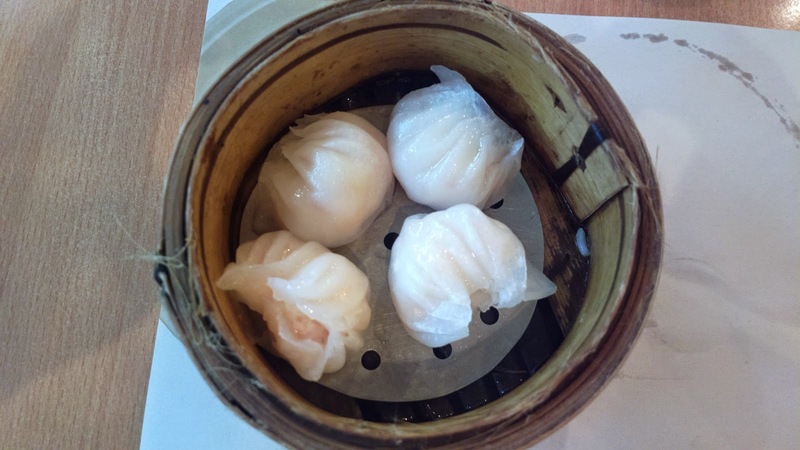 I've loved hakao or shrimp dumpling ever since my husband let me try it at the food court of Lucky Chinatown mall. So it's been always the first thing I'd look for in a Chinese restaurant such as Luk Yuen in Greenhills Shopping Center. 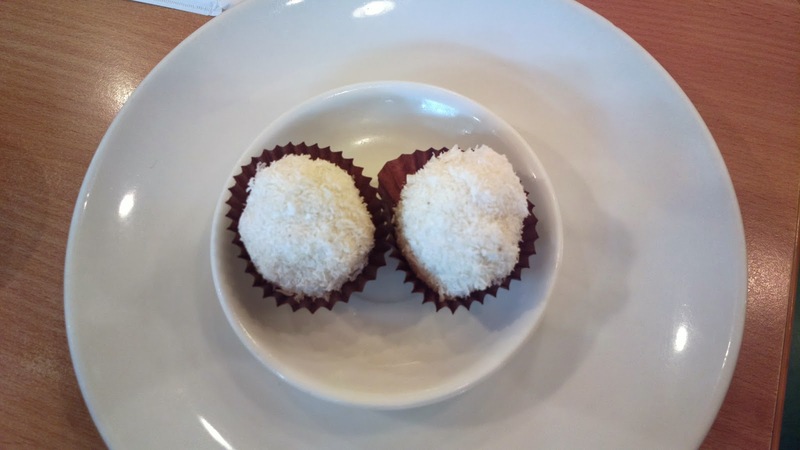 The hakao is too delectable on its own. 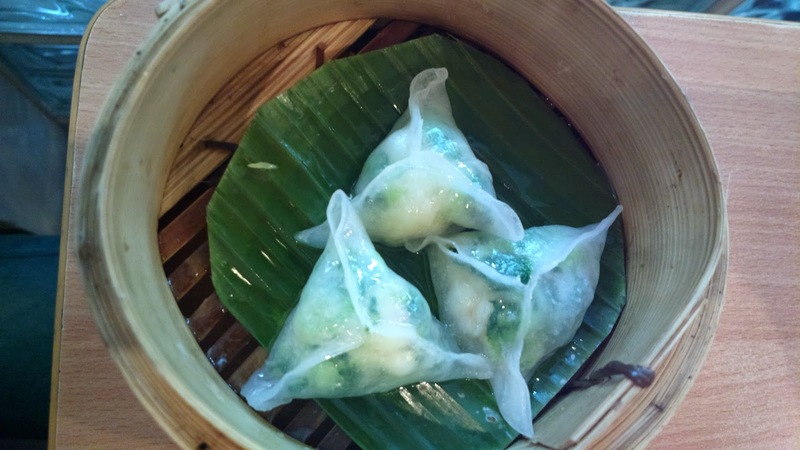 You can eat the dumpling cover on its own even without dipping it to a sauce but it would help to add soy sauce with calamansi as dip. This hakao serving is a little pricier though as compared to those served in Binondo. 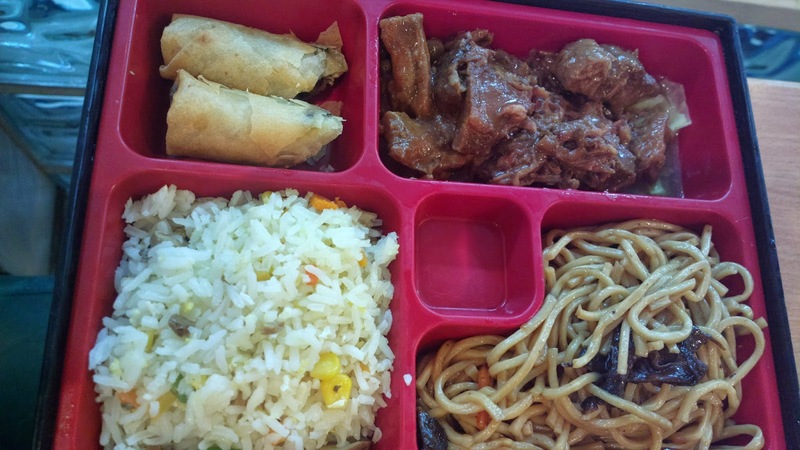 Other than hakao, I also enjoyed other dishes we've sampled like the beef bento and vegetable dumpling with shrimp. Free vegetable chips was also served before the main course followed by a dessert after our meal. 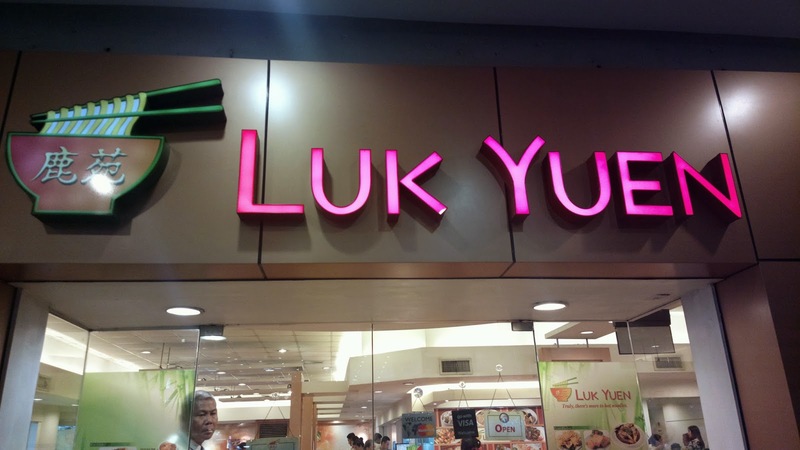 For more information about Luk Yuen including the complete menu and store locations, see www.lukyuen.com.ph.